Welcome to Birch Stevens Farm! 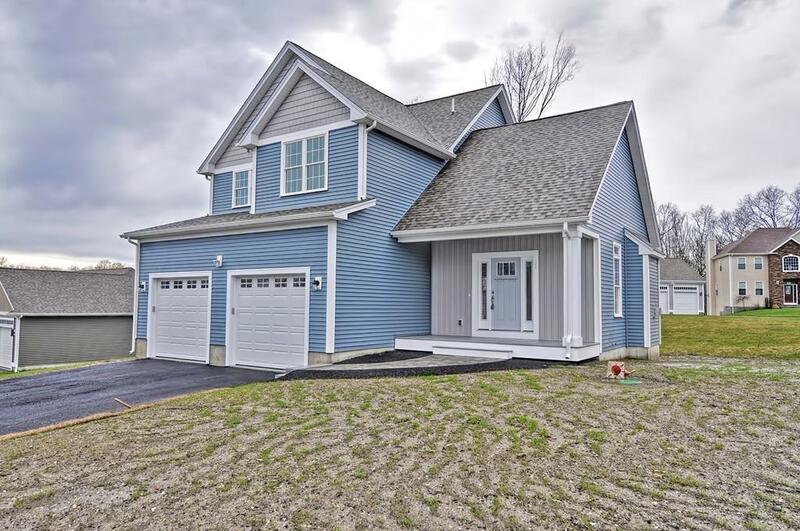 This Upscale Subdivision Features Gorgeous Custom Designed Homes, Natural Gas, Town Water, Underground Utilities & Conveniently Located within Minutes to the Highway! 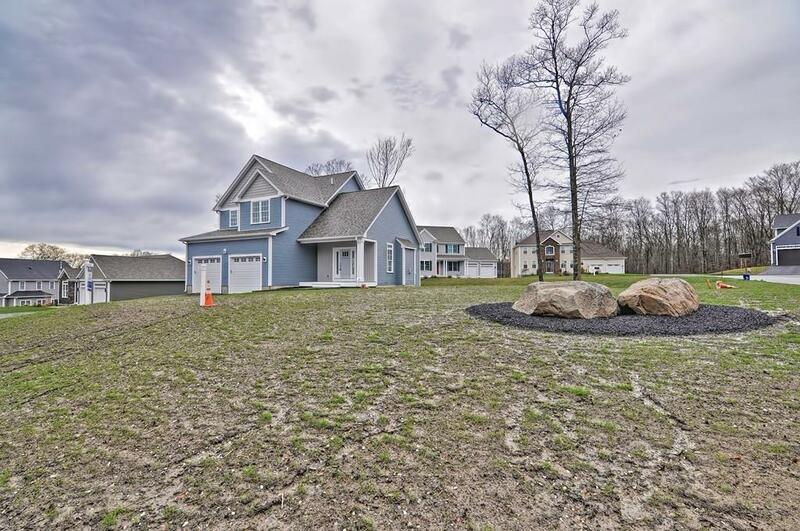 This Custom Home Features a Bright & Sunny Open Floor Plan, 9 Ft. Ceilings, Spacious Family Room w/ Gas Fireplace, Beautiful Kitchen w/ Granite Countertops and Stainless Steel Appliances! Luxurious Master Suite with Large Walk-in Closet, Custom Tiles Shower and Great Sized Bedrooms! 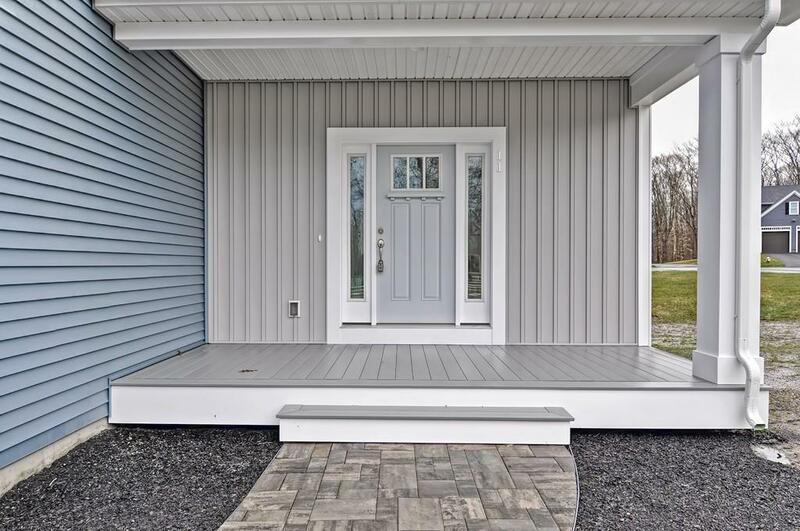 Super Energy Efficient Home Featuring Cellulose Insulation, Hybrid Water Heater and High Efficiency Furnace! 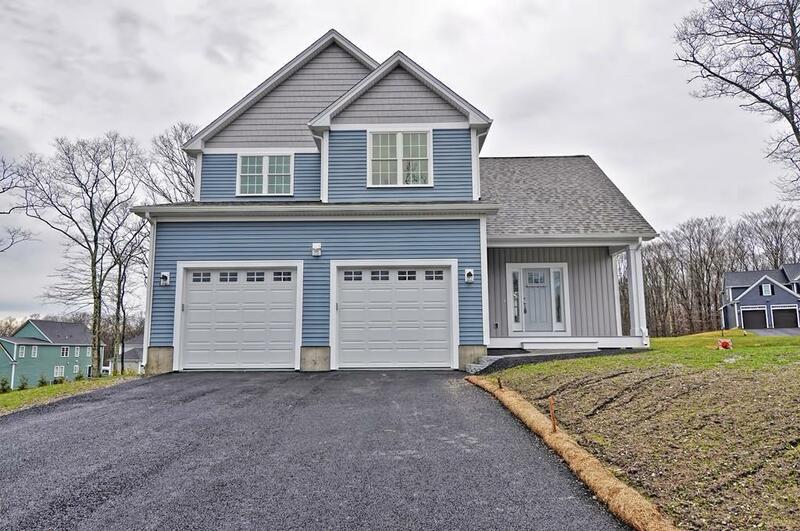 2 Car Garage and Landscaped Yard! The Only Thing Missing is You! Listing courtesy of Debra Viveiros of Milestone Realty, Inc.. Listing provided courtesy of Debra Viveiros of Milestone Realty, Inc..